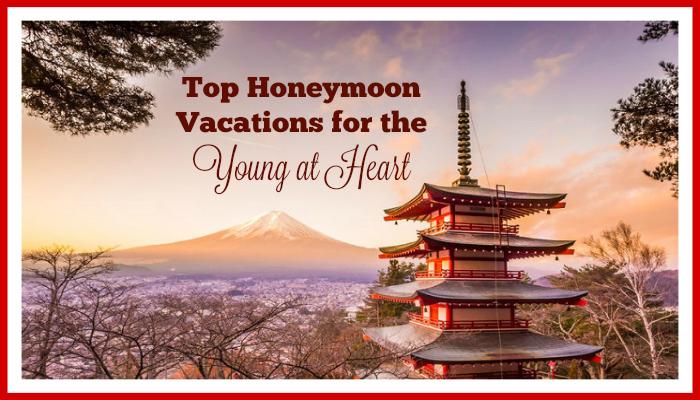 Planning for off-season honeymoon travel deals is a great way to save some money, and it may allow you to visit a more luxurious destination that is beyond your budget during peak season. The problem is that you have to select a date that is slightly outside of prime travel season for the location chosen but not so far into the off season that you’ll encounter bad weather. In some tourist locations, you’ll also find that a lot of the attractions and amenities close down for portions of the off season. You’ll have less options for activities if you visit during those times, so it’s important to do your research to select off-season dates that are still seasonal in terms of weather and available attractions. Did you know that many people consider October and November to be the best months to visit the beaches in North and South Carolina? 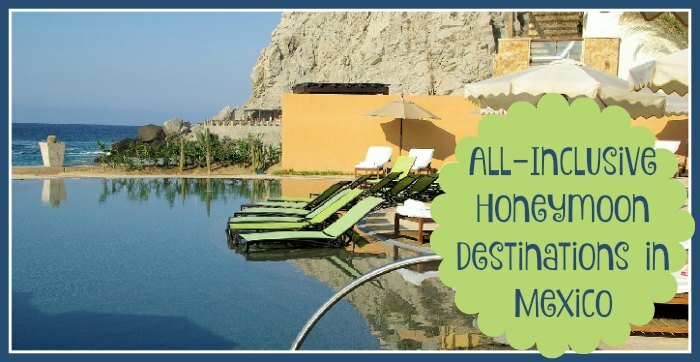 You can still catch some bright, sunny days during these months, so swimming, fishing, boating, and snuggling through a beautiful sunset are still possible. You’ll snag the lowest rates if you visit between December and February, but the weather is more likely to prevent you from getting into the water during these months. You can still spend time on the beach and the sunsets are just as spectacular. 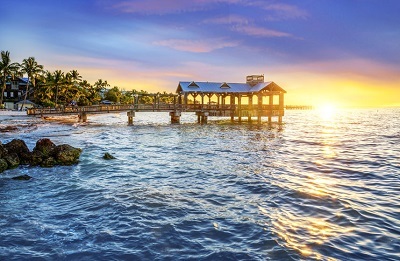 Florida is a little tricky because the northern half of the state is in peak season while the southern half is in off-season due to extreme heat. 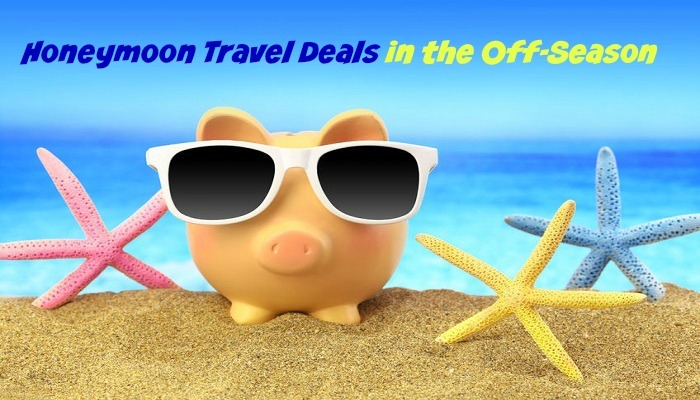 If you’re going to a northern beach, look for off-season deals after Labor Day. Just like North Carolina, you can enjoy weather suitable for swimming while paying less in October, and you can expect cooler temperatures the further you venture into the winter months. For southern Florida beaches, the cheapest prices are offered during the summer months. You can expect intense heat, and the risk of storms goes up during these months. Many of the beaches in Mexico are cheaper if you visit between April and July. Keep in mind that prices can go back up temporarily during spring break and other special occasions. While the white, wet stuff isn’t available during the off season, there is one thing that a ski resort has at all times: mountains. Many of the top resorts now offer a variety of activities for off-season visitors, including hiking, mountain biking, horseback riding, and zip lining. Many are located near golf courses, and you can take advantage of spectacular views while enjoying day trips to surrounding cities and attractions. Some resorts may also allow you to fish or ride ATVs, so look at as many resorts as possible to determine your options. 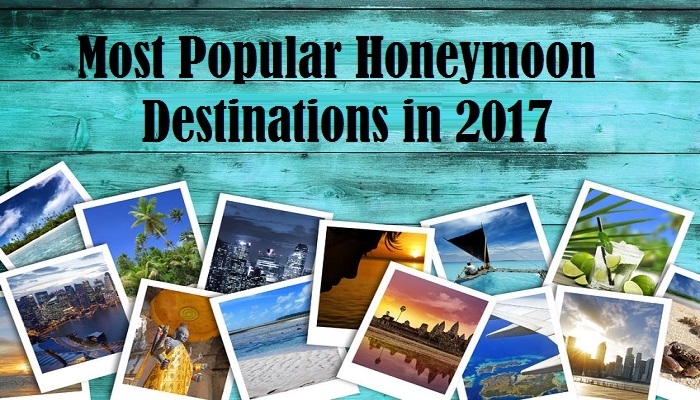 Keep in mind that using off-season honeymoon travel deals also allows you to avoid the crowds that form during peak season. You’ll encounter much shorter lines and may have an easier time getting reservations at some of the most luxurious restaurants. You may even just have the beach almost to yourself without paying for access to a private beach. Airlines may also offer some discounts for off-season trips, especially if you book in advance and stay open minded about your route.